Rookery Hall Cheshire is a stunning wedding venue. Located near Nantwich in Cheshire it is within easy reach of Manchester and Chester. The hall was originally built in 1816. From 1867 it was was more famously owned and developed by Baron William Von Schroder. Schroder was the founder of the famous and exclusive London merchant bank that still carries his name today. Schroder imposed his Germanic influence altering the original Georgian style of the building to an Elizabethan style. The hall and its 500 acres of grounds proved attractive to the keen huntsman. Rookery Hall is now a modern and exclusive Cheshire wedding venue. The venues emphasis is aimed purely at luxury weddings and is targeted at the top end of the market. 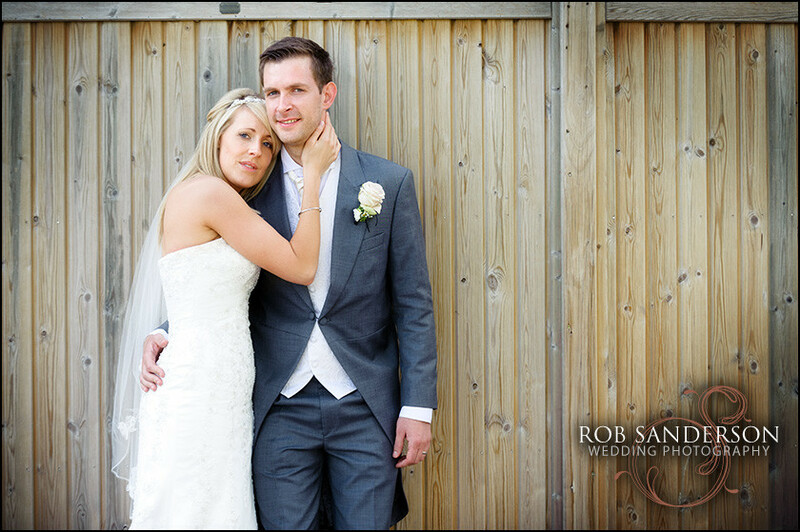 As a wedding photographer, Rookery Hall offers a huge range of photographic options. Rookery Hall wedding photography is always a pleasure to do! With the addition of the new luxurious health club & spa, you and your guests can enjoy either a traditional or modern wedding in style and luxury here. This leading Cheshire venue also boasts 4 AA stars for the accommodation and hotel itself. The restaurant holds two AA rosettes providing modern contemporary food in a classical style. As a wedding venue, Rookery Hall actually offers great value for money. It was the location for Victoria and David Beckham’s engagement party and the location of their engagement itself, making this an iconic romantic venue for weddings in Cheshire. In terms of wedding photography at Rookery Hall, the location offers a huge variety of different and alternative backdrops with fantastic architecture and scenery that allows a Cheshire wedding photographer to frame wedding photos with ease. External shots with a stunning countryside background allow the Rookery Hall wedding photographer to capture images, either posed or in a natural and photo-journalistic style with ease. The parkland scenery offers a great backdrop at all times of the year for stunning panoramic wedding images. Internal shots are also diverse for Rookery Hall wedding photographers. Polished dark woods in oak and mahogany abound in the reception rooms, giving a feeling of history and warmth with great light flowing through the beautifully crafted windows. There is a great contrast here between classical interior decoration, stunningly created by craftsmen and the contemporary modern feel, specifically in the accommodation that provides a great diversity in the range of wedding photography that can be achieved at Rookery Hall. As a leading Cheshire wedding photographer, I have captured images for many couples at most of the luxury wedding venues in the county. A stunning location for weddings and wedding photography is Rookery Hall. It offers diversity in styles that other venues don’t have. If you would like further information or a no obligation quote, contact me on 07775 503 659. Rookery Hall wedding photos offer you a real sense of style – I love it. You can view more of these guides online at other Cheshire wedding venues including Crewe Hall and Peckforton Castle. We also have guides for Inglewood Manor and Thornton Manor weddings. Looking for older style country houses? Then we also have the fabulous Tatton Park and The Grosvenor in Chester. If you like what you see then call us. There is no obligation to book. We always welcome a friendly chat to find out more about your wedding photography requirements.